Court also orders regist­ration of all unregi­stered factor­ies across Sindh. 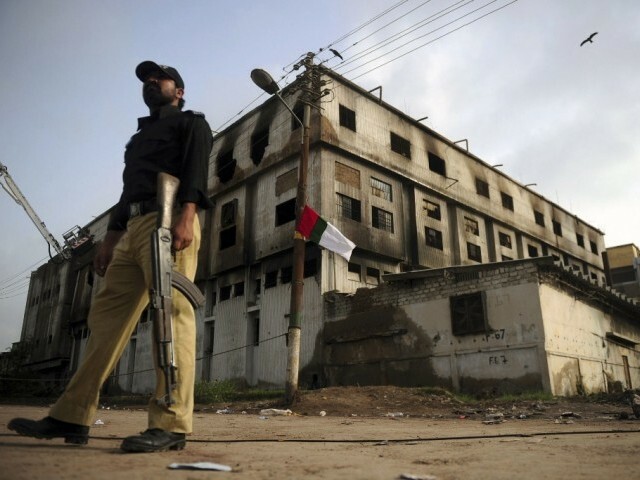 KARACHI: The Sindh High Court (SHC) has directed authorities to furnish progress reports on DNA tests of unidentifiable Baldia factory fire victims and disbursement of compensation cheques among families of the deceased, Express News reported on Tuesday. The hearing was adjourned till December 3. Investigating officer says police still waiting for reports from organisations, data from factory. Lower court had granted two-day custody to police on Thursday. Suspects are to be medically examined before and after interrogation.